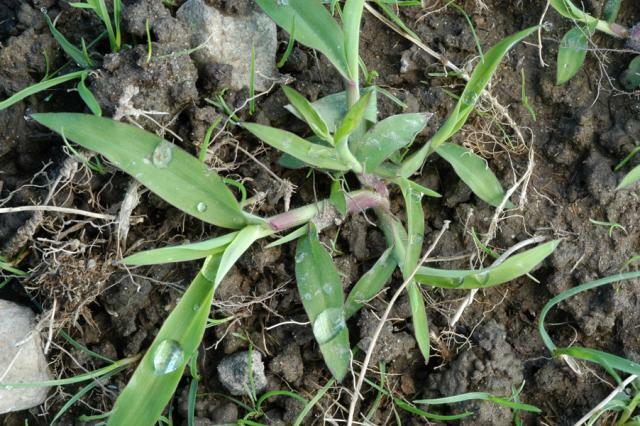 Reasons for excessive crabgrass and possible solutions in the NYC area. Staten Islanders love their lawns. They don't love crabgrass. Every homeowner knows how those weeds thrive in the heat of a New York City Summer. And often, there's not much one can do. Applying weed killer will always be tough on the lawn and hand-weeding is tedious, if not impossible. An irrigation system or manual watering will certainly help to keep the lawn in shape. But if that's not an option the crabgrass will spread over the course of the summer. 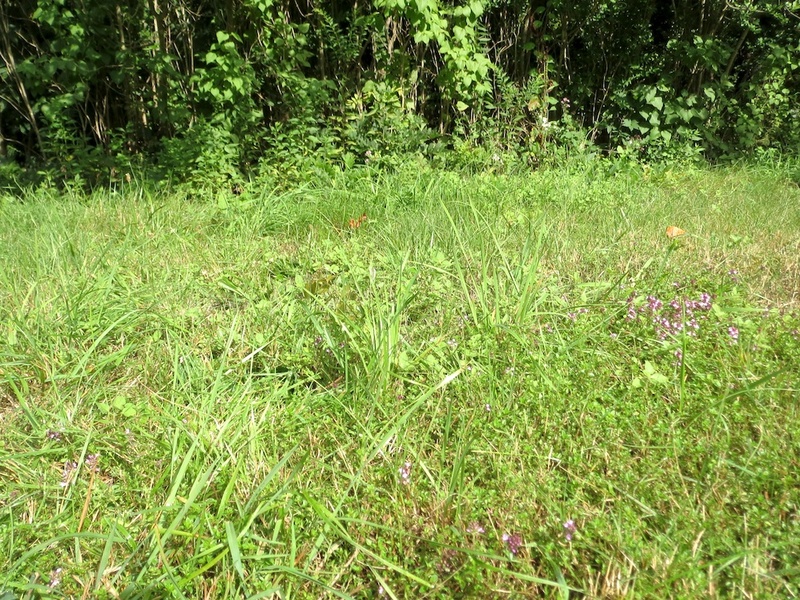 Weedless lawns don't occur naturally. It takes time, money and effort to maintain an impeccable green. Historically, a display of wealth. A large property with no need to grow food. The urge to display the perfect lawn seems to persist, regardless of size, soil condition or location of the property. There's mainly three things that are applied to achieve that goal: water, pesticides and fertilizer. Not good for the environment. And the perfect lawn is a monoculture. Highly susceptible to diseases and pests. So the first approach is to get away from the monoculture. 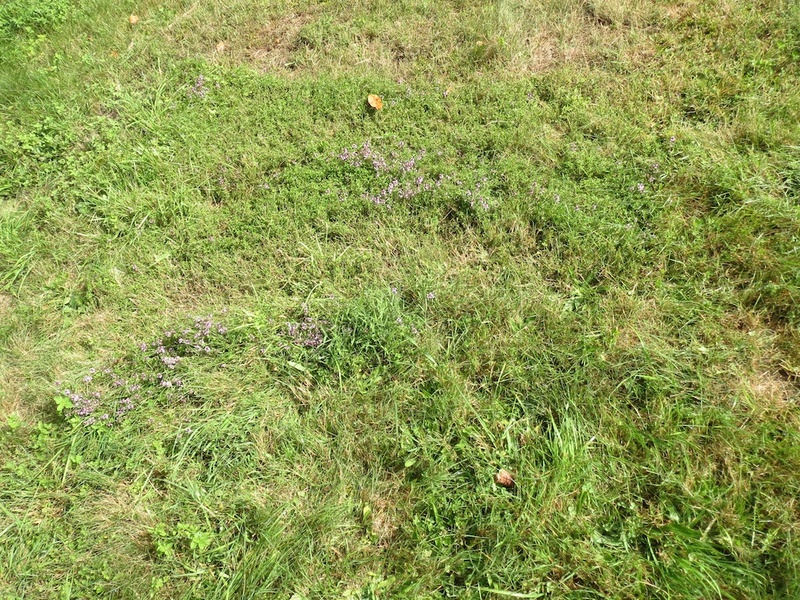 Put something in place that can pit itself against the mighty crabgrass when the lawn is weak, like in mid August. And not just one thing, but many. The more the merrier. Now we're almost talking meadow. It might sound scary but it shouldn't. It's strong and beautiful, cheap and sustainable. The hardest part might be to take that first step, away from the uniform suburban lawn. But really, you get along with your neighbors. Would they really turn a cold shoulder on you when you decide to find an alternative to coping with crabgrass? Probably not. They would eventually envy you of having found a money saving way of dealing with crabgrass. 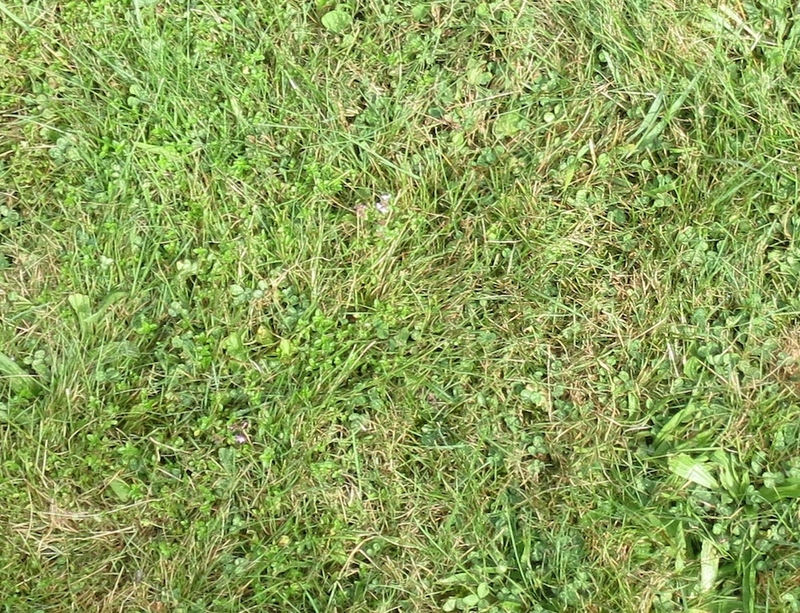 Please look at this photo [above] and say that this is not a nice lawn. Well, ok, it's not really a lawn, it's a meadow. But it's lush and green and very robust. 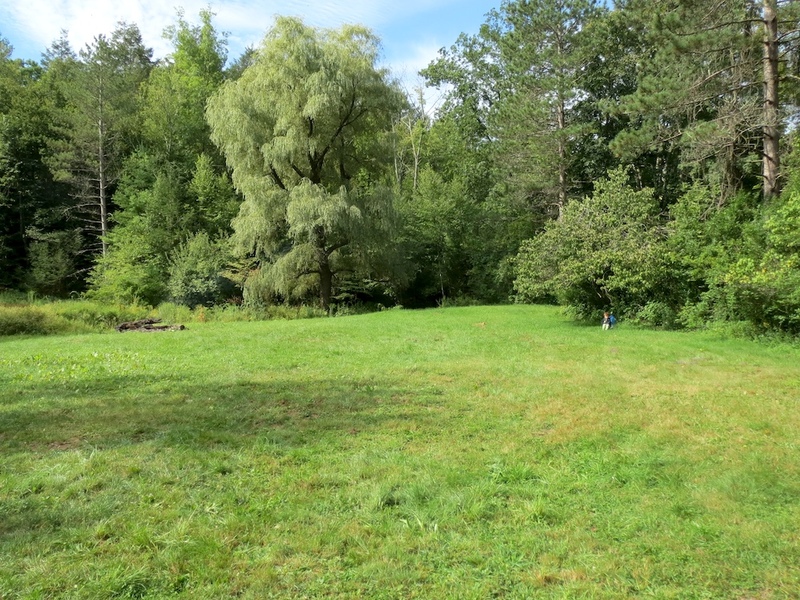 This lawn lives upstate, on a friends' property. This lawn is not being treated with anything other than the occasional mow. And now, please look at the close ups. There's grass, yes. But there's much more. There's wild thyme and oregano, and clover and the past greens from spring flowers. And much more that I don't know at the moment. But there's not a single blade of crabgrass. And none of those plants are overshadowing others. This lawn appears to be in a perfect balance. A wonderful, scented piece of green to walk and play on.